Atlanta Real Estate Forum congratulates Jim Walker with Copper Sky Renovations for being named Remodeler of the Year at the 2018 OBIE Awards. Presented by the Atlanta Sales and Marketing Council, the OBIE Awards are the premier awards given in the Atlanta new home construction industry. 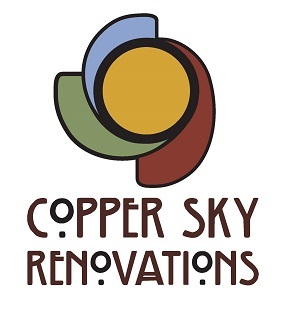 Copper Sky is one of the top remodelers in the Atlanta intown market. Operating inside the perimeter in the older historic neighborhoods, such as Virginia Highlands, Morningside and Candler Park, they primarily focus on renovating older homes built from the 1840s to 1930s. Copper Sky is the premier firm for historic and period renovations and has been for 15 years. The outlook for their future is bright. Copper Sky Renovations is a full-service design build firm. The company has three accredited designers on staff that provide a full set of architectural plans, including floor plans, elevations and 3D views, as well as design boards and FF&E selection sheets for each job. The company has a very methodical and detailed design process that allows it to make all design decisions and selection purchases prior to construction. This allows for a much smoother construction process. Copper Sky has had a strong year to warrant the Remodeler of the Year award. 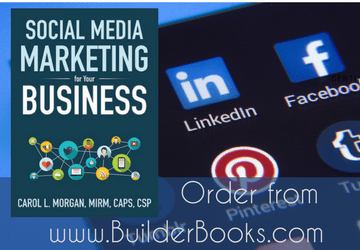 The company increased its digital marketing efforts, which resulted in in increased revenue from $2.6 million in 2016 to $3.2 million in 2017, and is currently on track to hit $4.6 million by end of 2018! Even with the increased volume, Copper Sky was able to increase gross profit percentage. So, not only did they increase volume, they were also able to gain efficiencies in production by implementing several industry-leading production processes. In addition to these improvements, Copper Sky is consistently producing high customer service marks from clients! As a company, Copper Sky is involved in the Remodelers Advantage group and NARI. They are also heavily involved in multiple charities throughout the year, including Girls on the Run, Children’s Healthcare of Atlanta, Virginia Highlands’ Tour of Homes, and others. Copper Sky believes in investing its time back into the company as the benefits will come back 10-fold. They have a strong passion for their work that is reflected by the high craftsmanship and happy clients, and they plan to continue this work for a very long time! For more information, visit www.copperskyrenovations.com or call 404-931-7419.